Club Excellence is a new online portal system designed to give the 2,500 USA Hockey associations a unique home to drive organizational success. The portal walks youth hockey leadership through the day-to-day needs of running a successful youth hockey association. To access, the local association President or Vice President would need to submit through the link below. Once confirmed, they can invite the rest of the board to join them in the portal. Each leader has a job description, monthly tasks and a resource center with quick reference templates / best practice guides that relates to their association role. Follow this link to be directed to the MAHA Safe Sport reporting system. 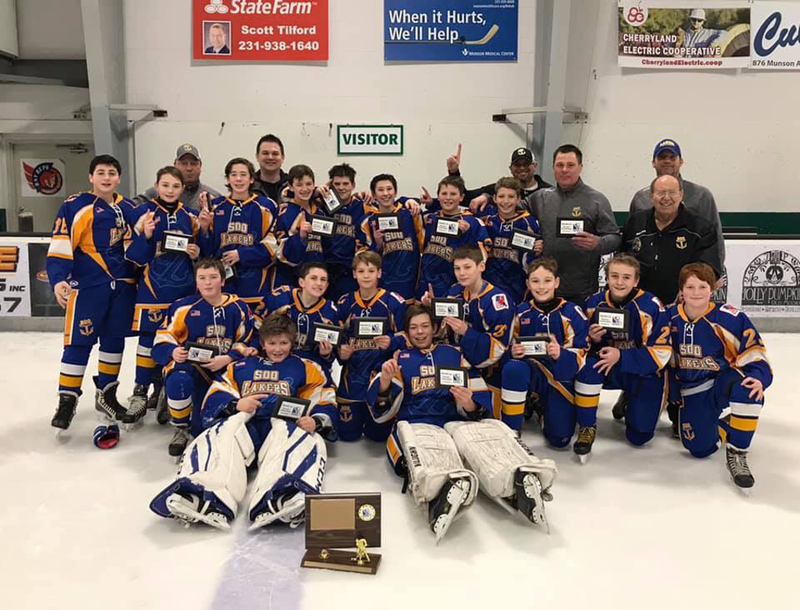 ©2019 Michigan Amateur Hockey Association District 7 / SportsEngine. All Rights Reserved.